Defense contractors, subcontractors and defense manufacturers - do you know about DFARS 252.204-7012 compliance? Are you a member of the Department Supply Chain? 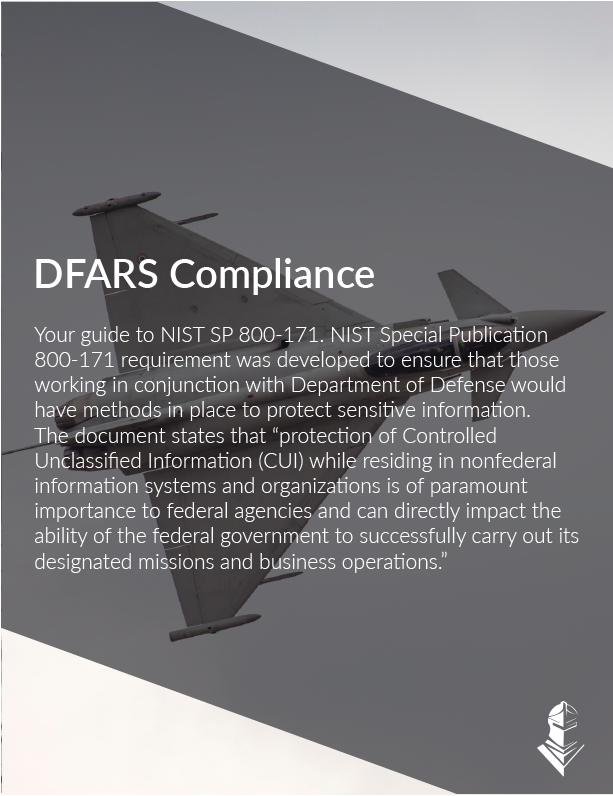 In just a 5-10 minute read, you'll understand what DFARS means for your organization and much more.